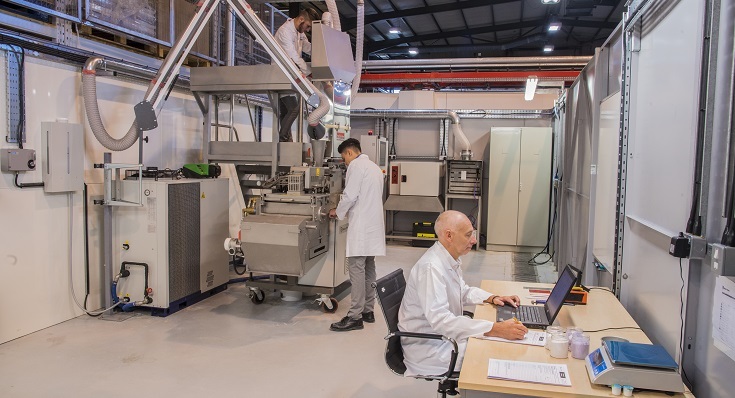 Baker Perkins’ Extrusion Innovation Centre offers full coating and non-food production facilities, alongside research and development services for a whole range of Industrial Extrusion applications. 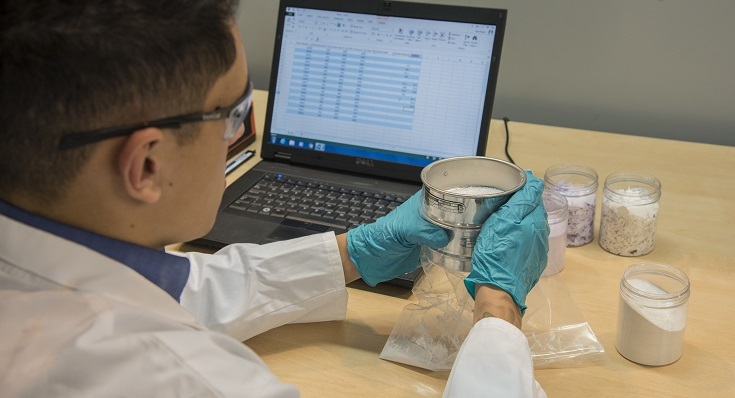 The Innovation Centre is a dedicated resource for the powder coating, chemical, plastics, pharmaceutical, packaging and construction material industries; particularly for companies looking to develop new products and processes, produce samples and conduct feasibility trials, as well as those exploring a change from batch to continuous processing. The Centre, located at Peterborough in the UK, offers use of a MPX24 Integra twin-screw extruder with feeder, chill roll and flaking unit. 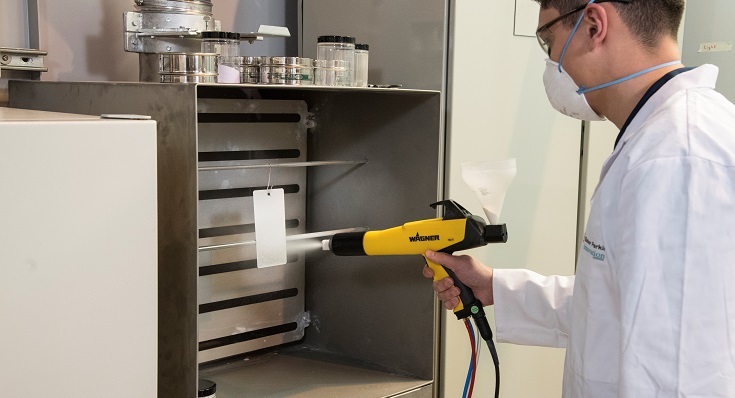 There are grinding, spraying and curing facilities available, plus a full set of analytical instruments to check consistency and quality for characteristics including thickness, gloss and imperfections. 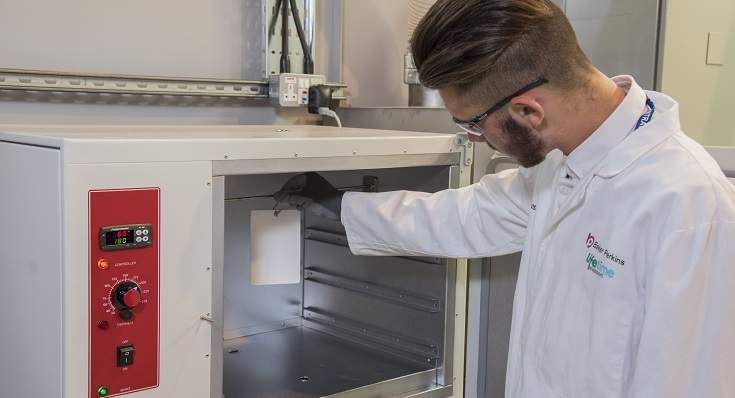 Customers from around the world can work with their own raw materials and are guaranteed complete confidentiality, working alongside Baker Perkins’ technologists to supply data to enable smooth, uncomplicated commissioning of new equipment or development of new products. The centrepiece of the laboratory is the MPX24 Integra, designed for research and small batch production of a wide range of applications. It delivers repeatable results that are accurately reproduced on a production scale machine, so recipes and settings scale up precisely. The hot-melt extrusion process the MPX24 Integra provides is appropriate for any application that involves mixing and thermal processing of a wide range of granules, pellets and powders. 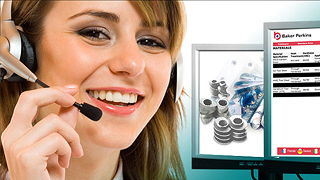 Liquids, low-density materials and low-volume additives can all be injected into the mix. 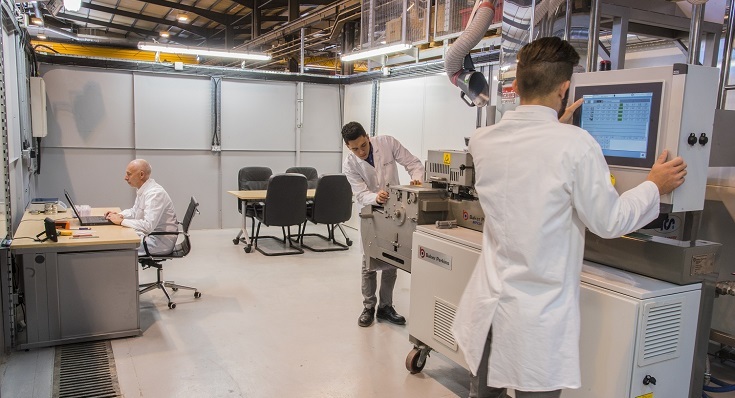 This new Innovation Centre underlines Baker Perkins’ capability as a full service organization committed to providing complete process support.